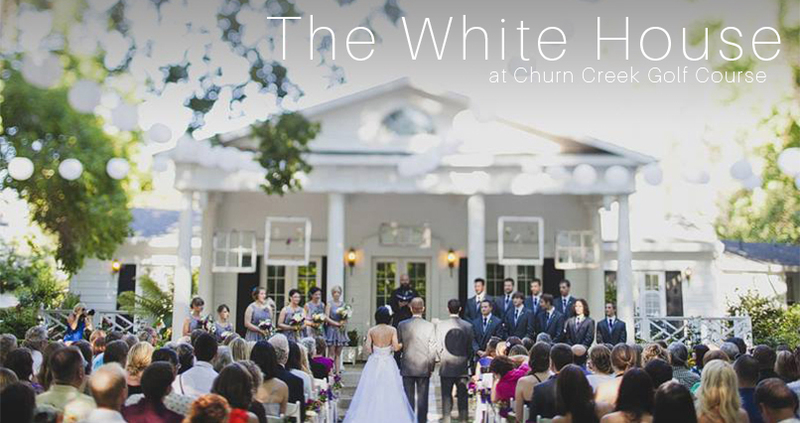 The White House at Creek Golf Course is one of our featured wedding venue vendors. 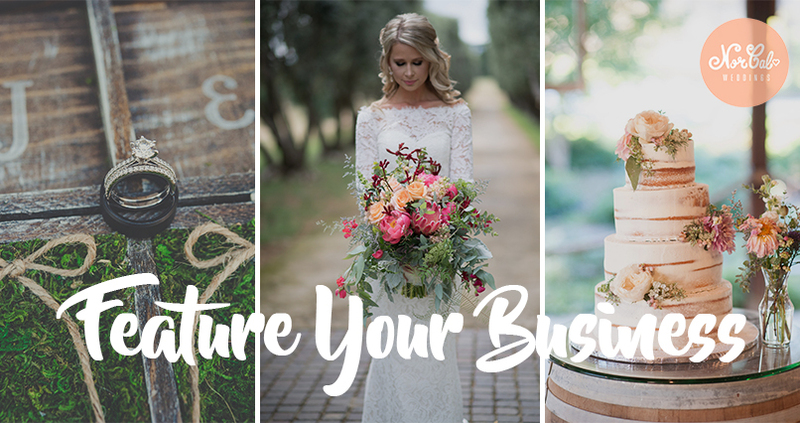 They offers Shasta County’s perfect spot for your wedding, anniversary, birthday party, corporate dinner, or any other occasion in a beautiful and elegant garden setting. Mature trees and gardens frame the Federal Revivalist style portico providing a spectacular location for any special event. The Gaia Hotel's restaurant Woodside Grill will be open from 11am to 3pm serving hungry travelers and families their Thanksgiving Meals on November 23rd. See their delicious menu below. 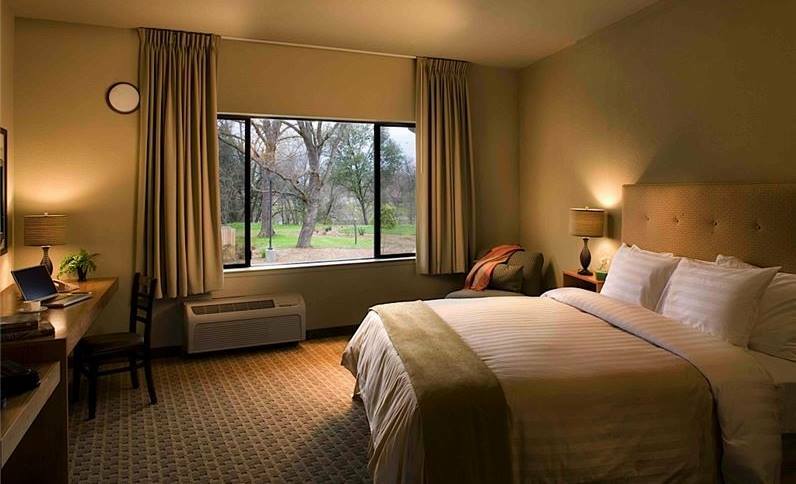 The Gaia Hotel is the ideal wedding venue on the river's edge near Redding, CA. Walk down the aisle in the laid-back luxury of Northern California's premier wedding destination. Their pristine, natural setting along the Sacramento River is the perfect backdrop for your ceremony and reception. At the Gaia you will find exceptional indoor and outdoor venues, award-winning catering, an indulgent full-service spa, plus a team of dedicated wedding specialists ready to ensure that your day will be one to remember. Be sure to check out their website HERE.